Come meet us in February! Dear partners, this February Propeller Ads will be attending the following industry events and we hope to see you there as well. Come meet us to learn more about our display and mobile advertising solutions! With more than 4000 delegates LAC is one of the world’s biggest events in the igaming affiliate industry. 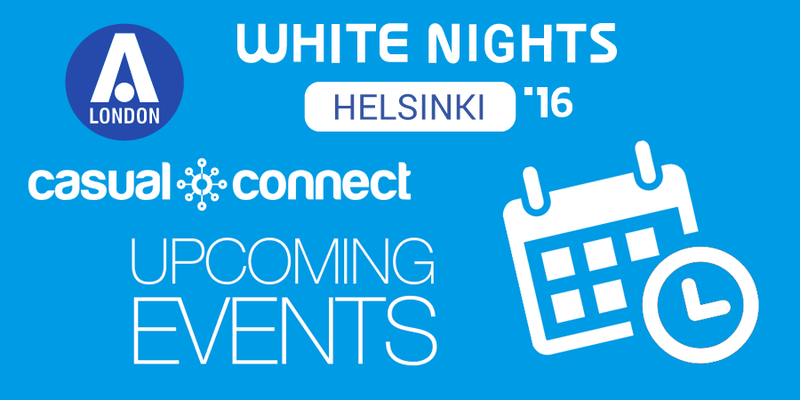 The White Nights Games Conference is an international cross-platform game development and mobile marketing conference. Casual Connect brings together the most talented and knowledgeable experts in the casual gaming industry to further the casual games industry with the best of networking and learning. Make sure to book a meeting in advance with our representatives. For a complete schedule, tickets and registration details please visit the official websites of the events.